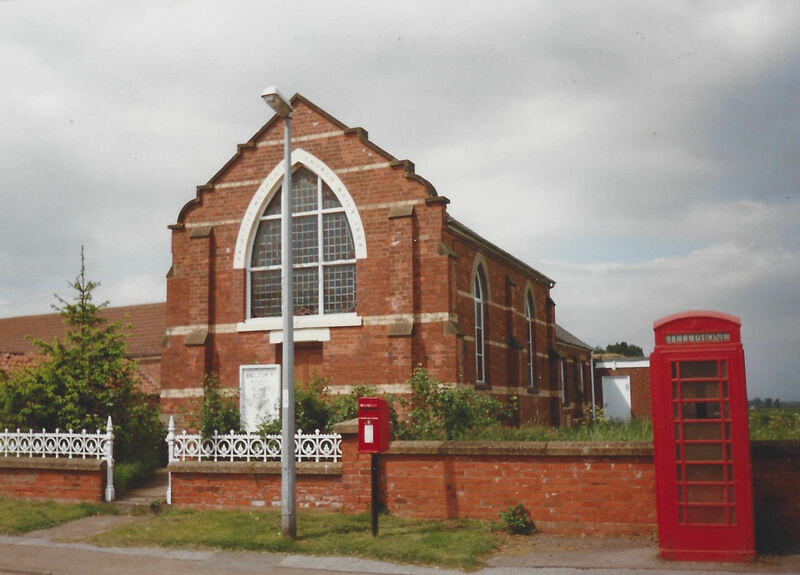 1903 Beltoft Primitive Methodist Chapel as it was in 1997. 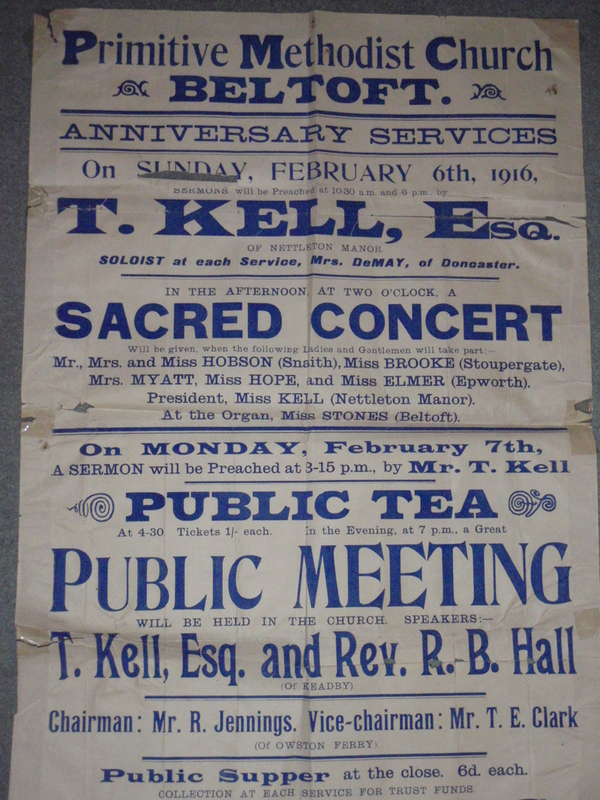 Sunday school on right. Beltoft is an historic settlement in the parish of Belton, just north of Epworth. An important factor in the local evangelical revival of the eighteenth century was the presence of Quakerism in the lower Trent valley. Beltoft chapel is built on an eighteenth century Quaker burial ground. 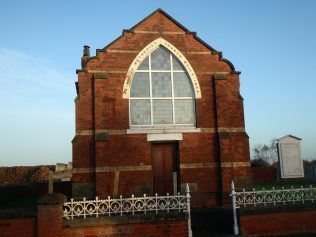 A chapel was built in 1833, but replaced by 1904, together with a Sunday school in 1923.It remains as the only public building in the village, with a vibrant congregation. The former burial ground is the lawned area to the east of the chapel.